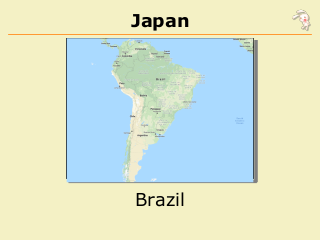 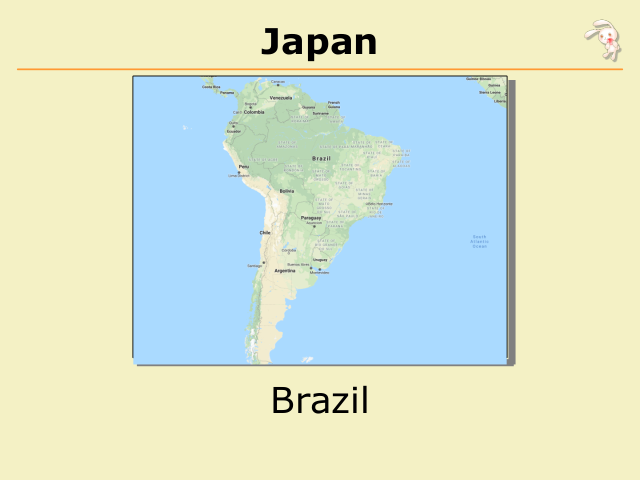 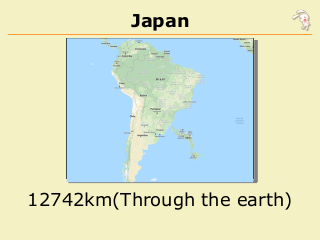 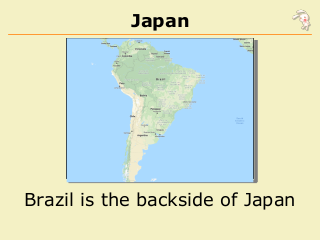 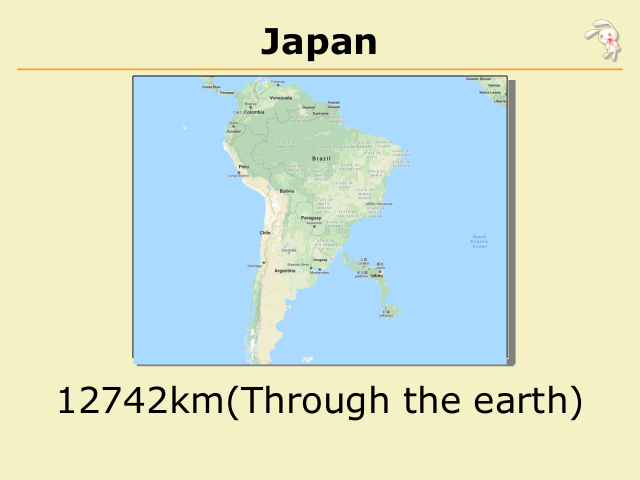 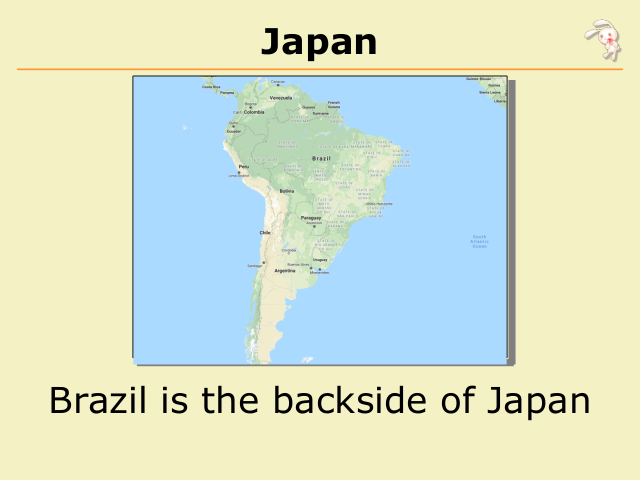 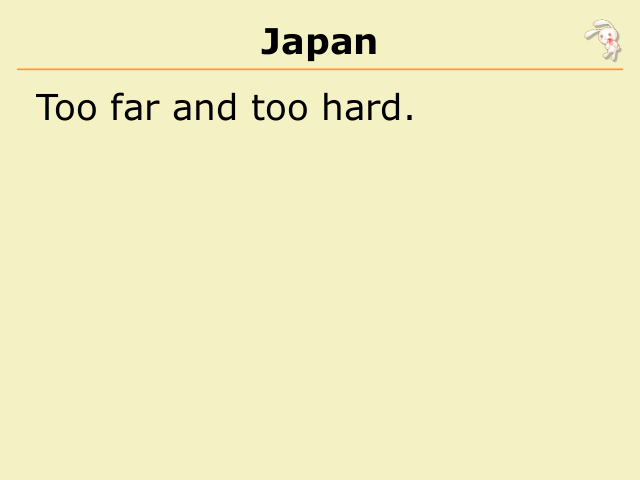 Too far and too hard. 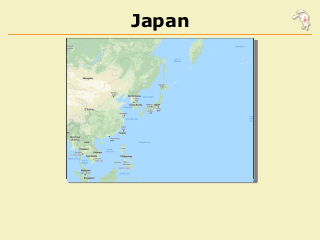 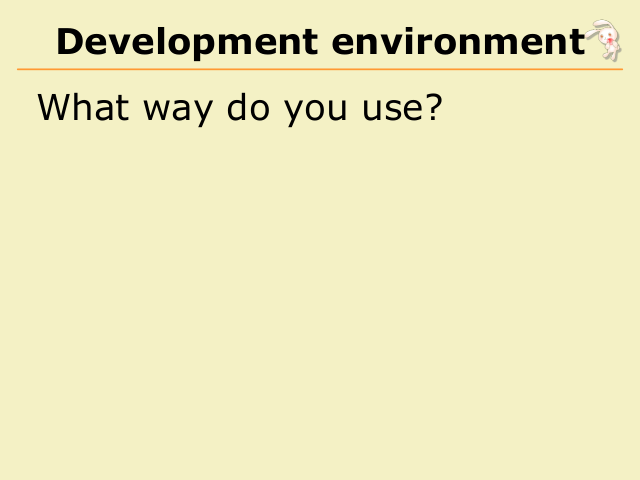 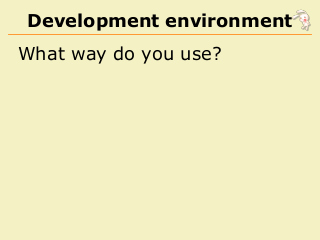 What way do you use? 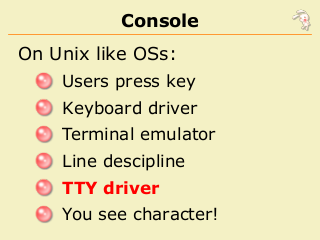 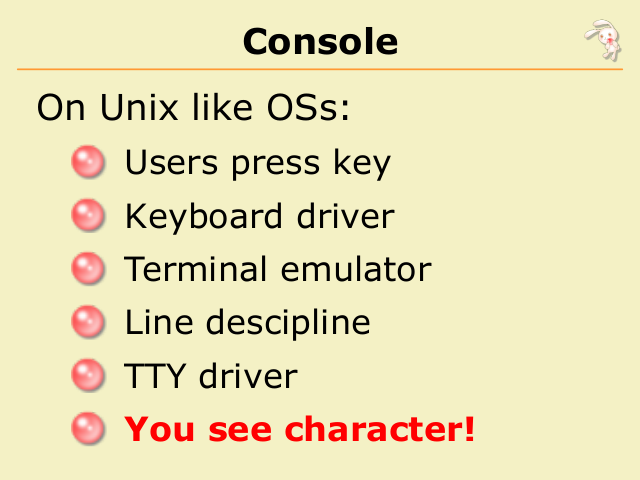 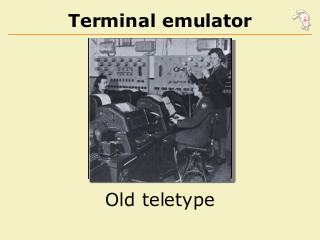 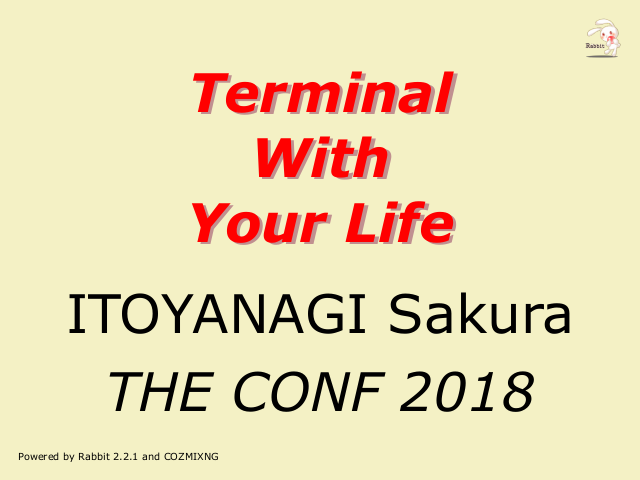 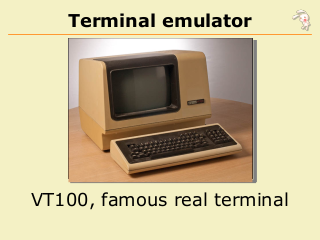 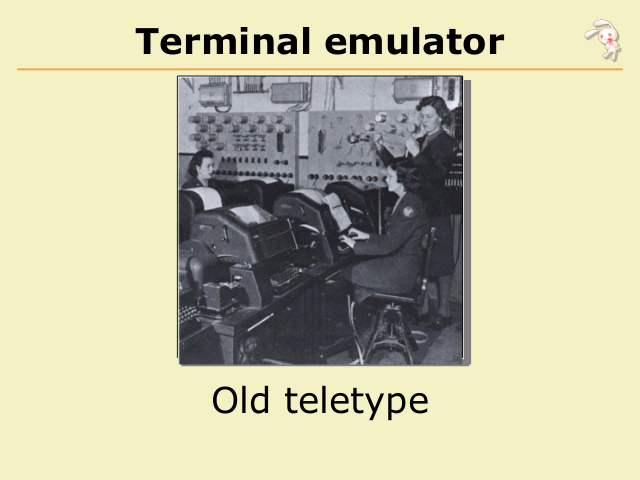 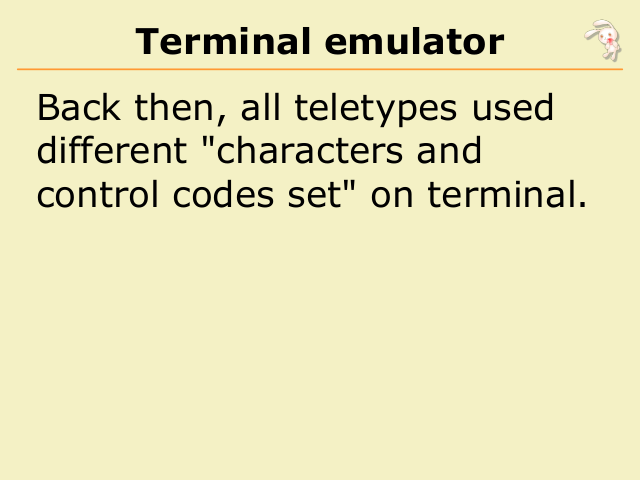 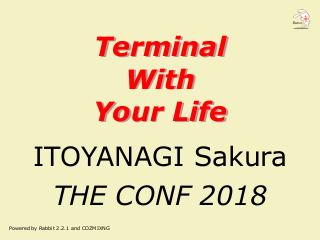 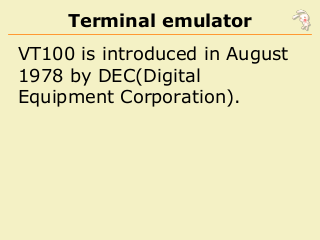 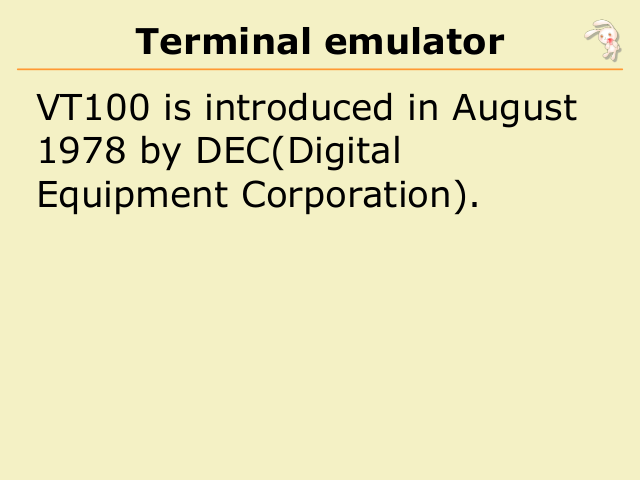 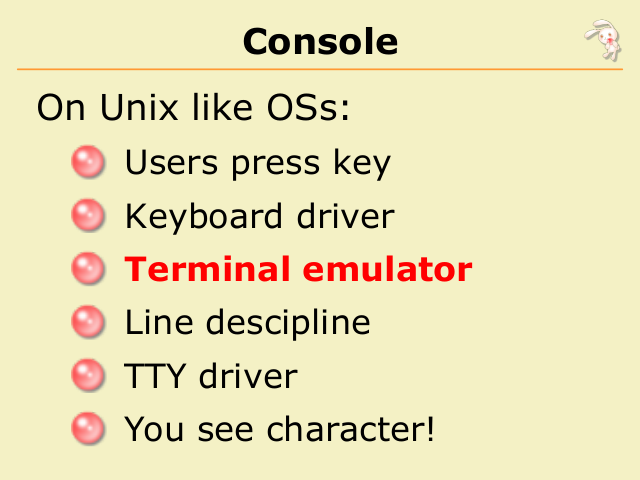 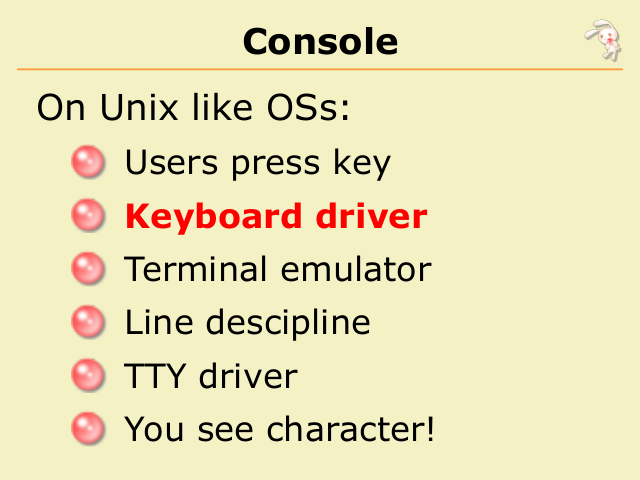 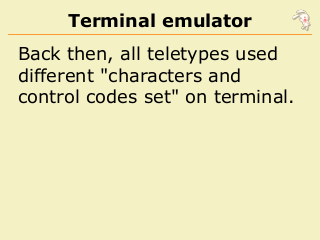 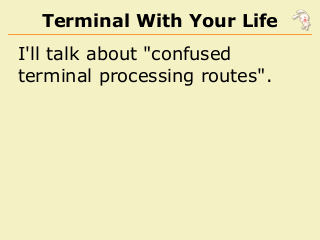 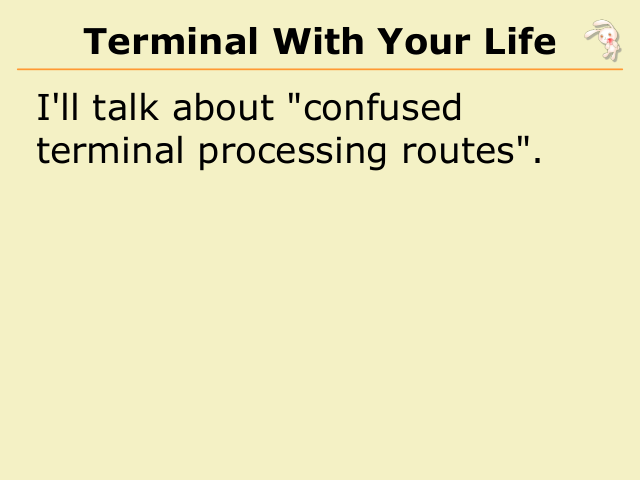 control codes set" on terminal. 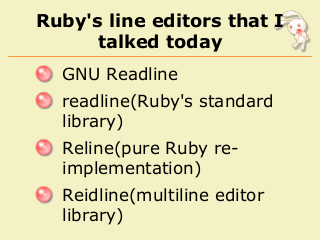 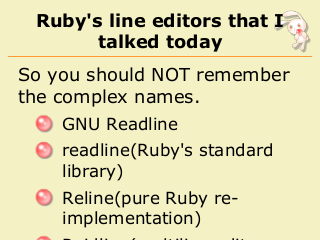 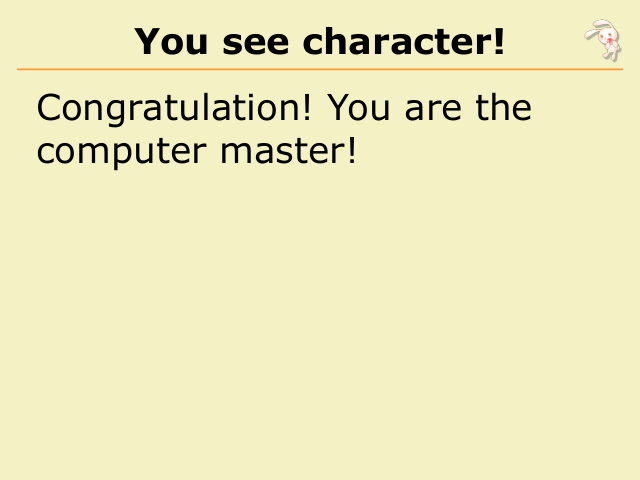 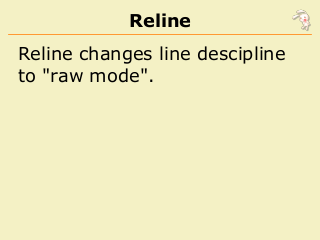 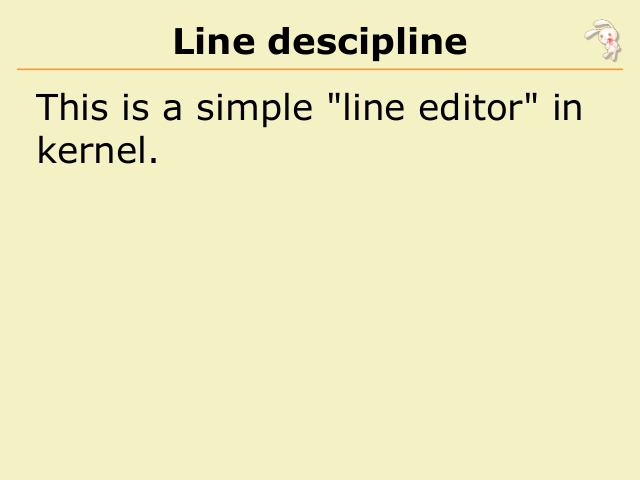 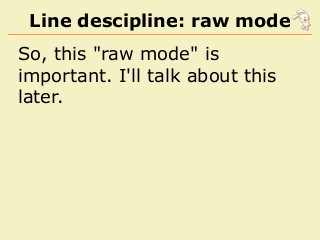 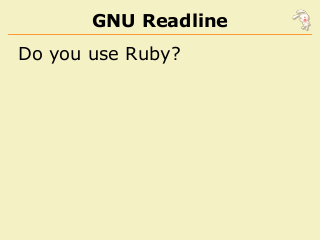 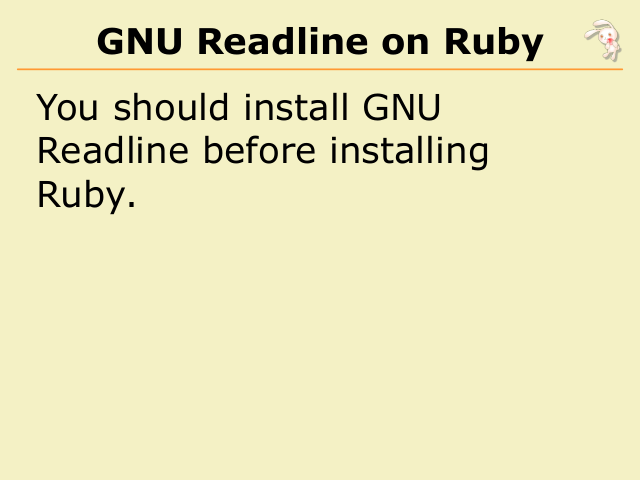 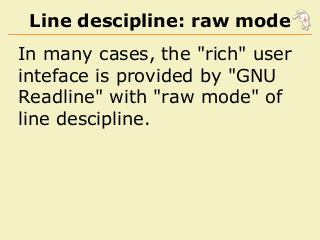 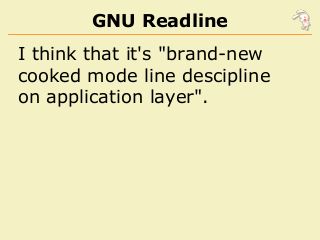 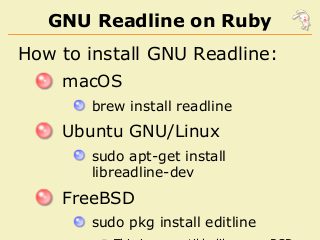 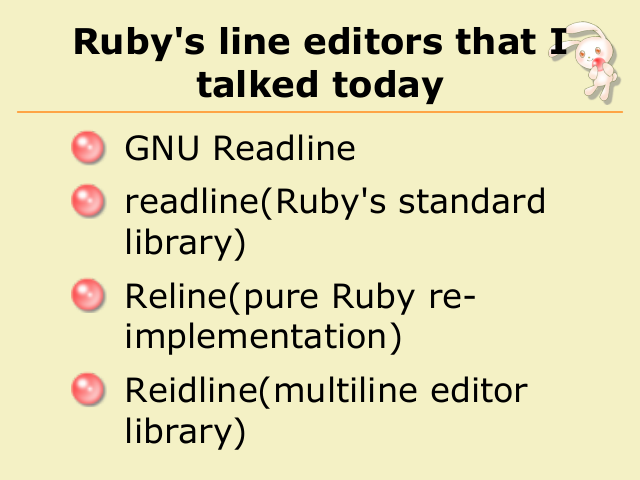 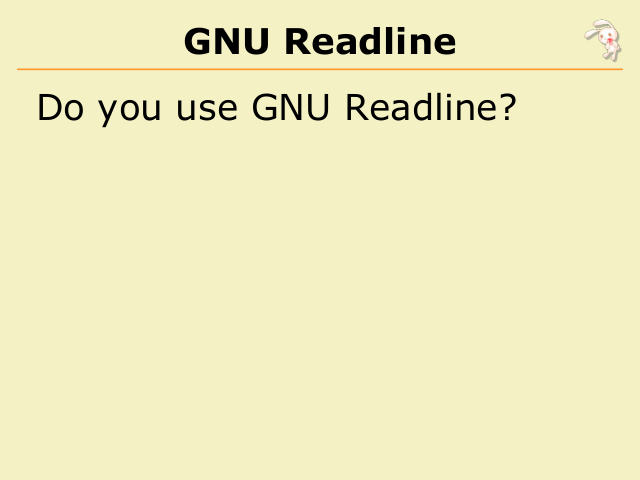 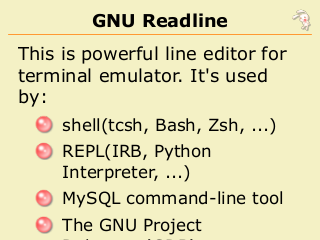 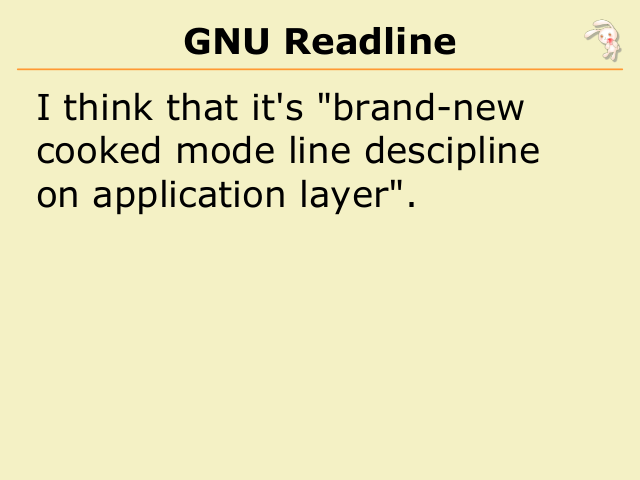 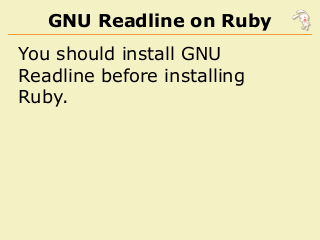 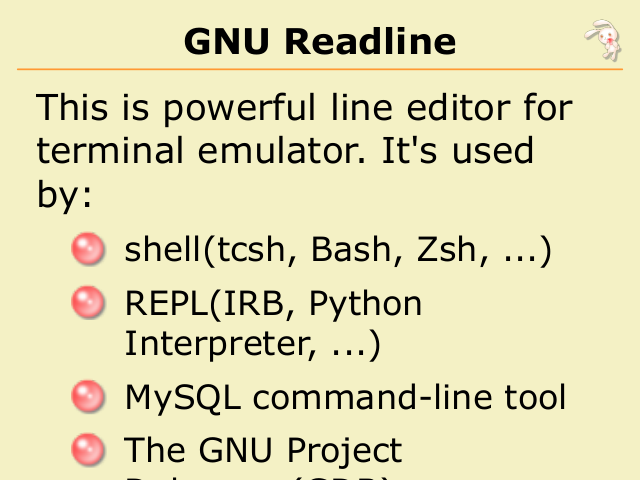 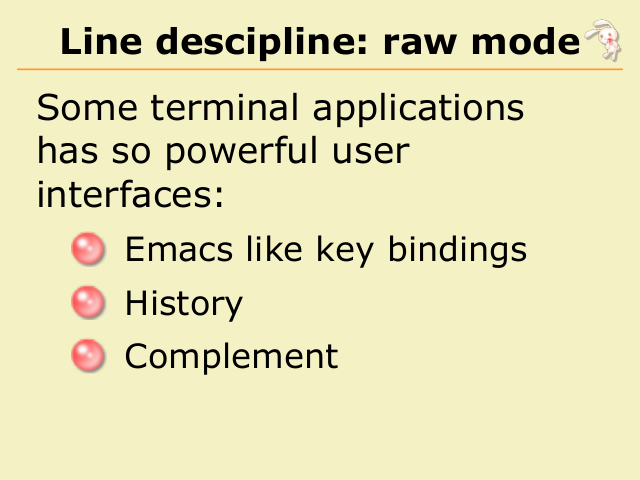 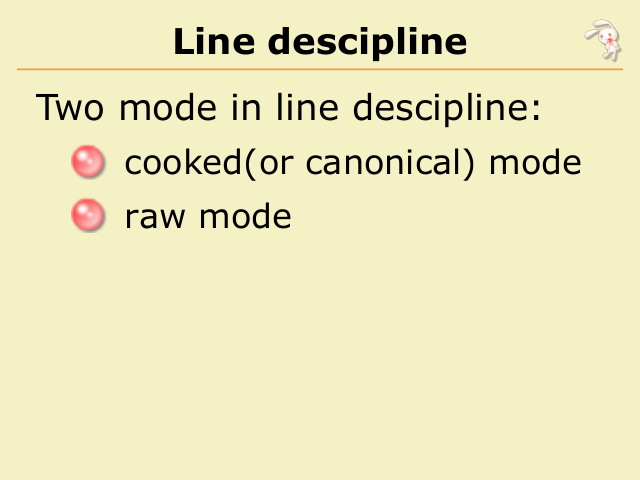 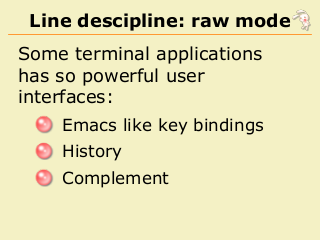 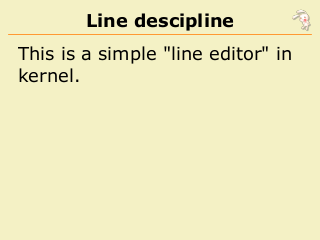 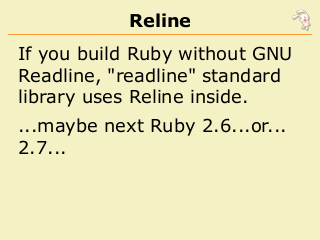 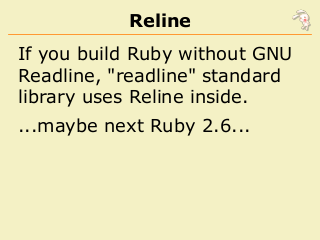 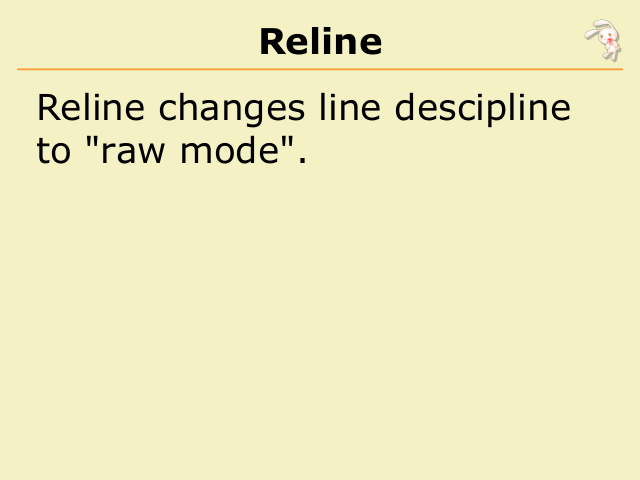 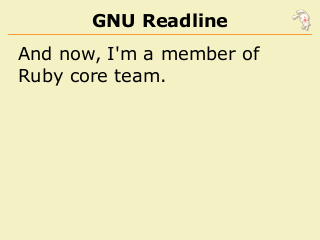 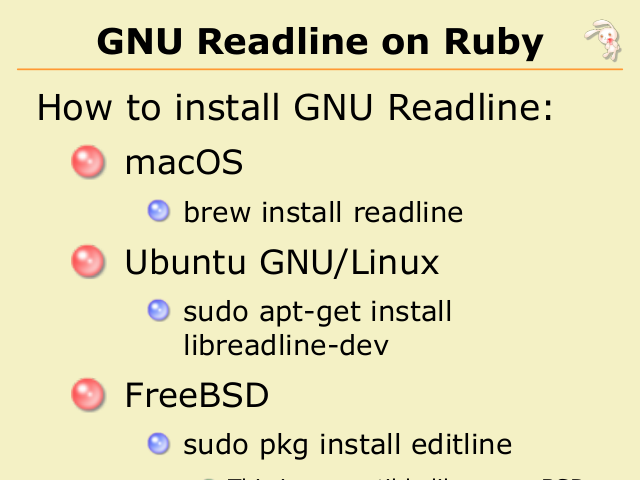 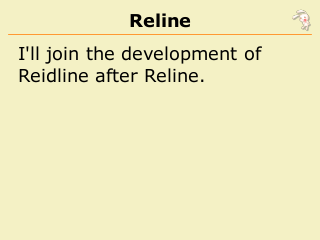 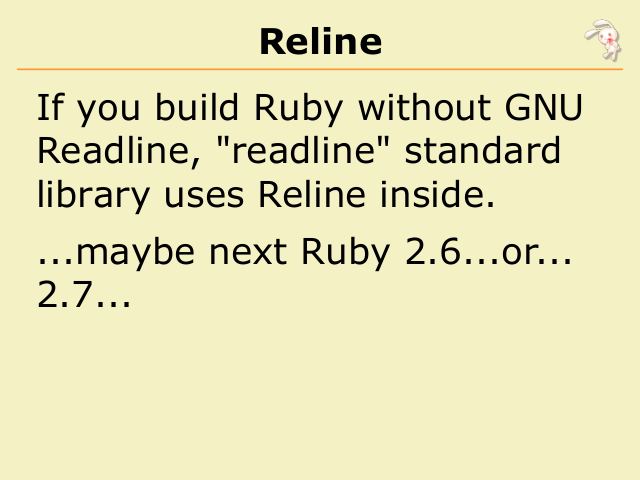 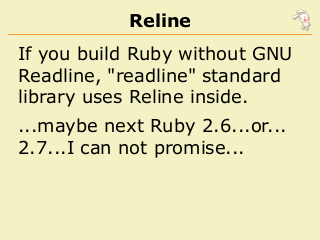 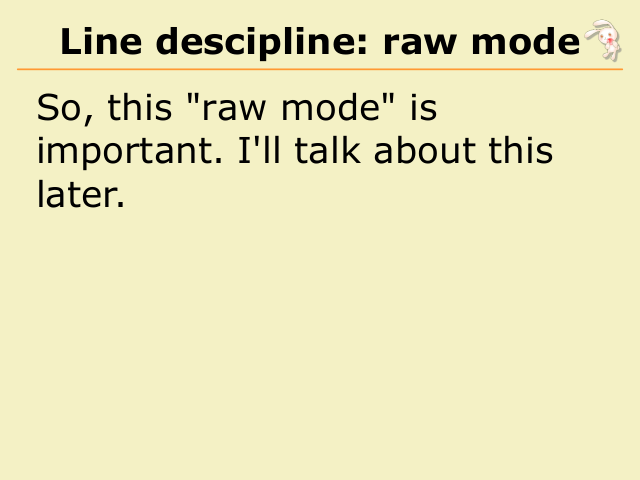 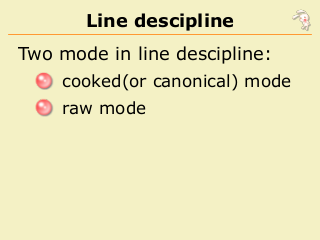 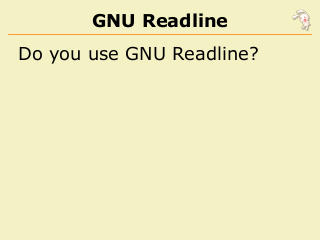 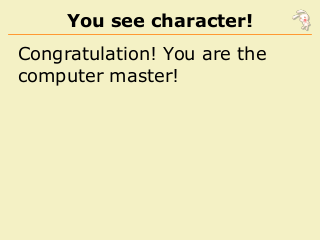 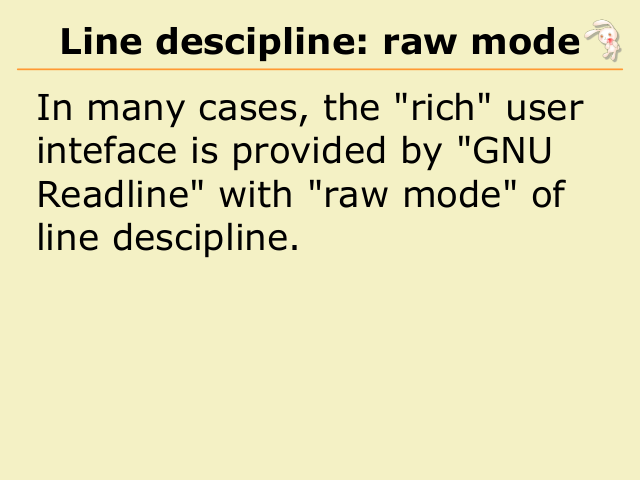 Do you use GNU Readline? 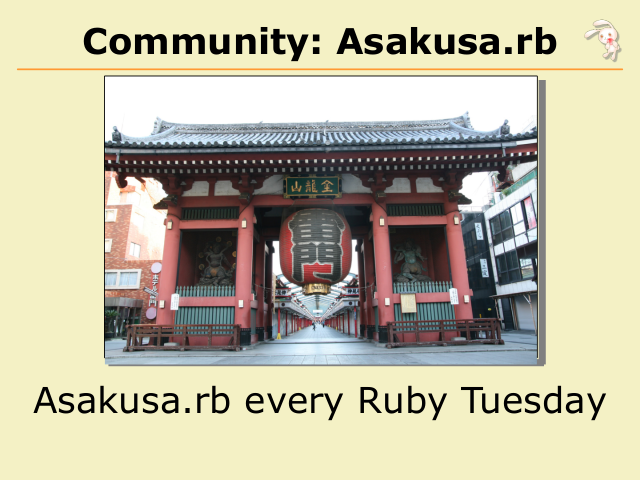 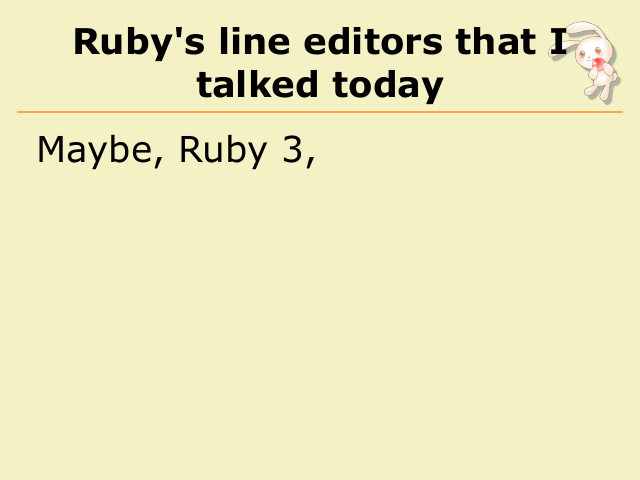 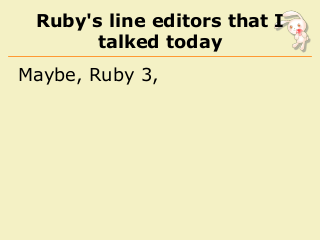 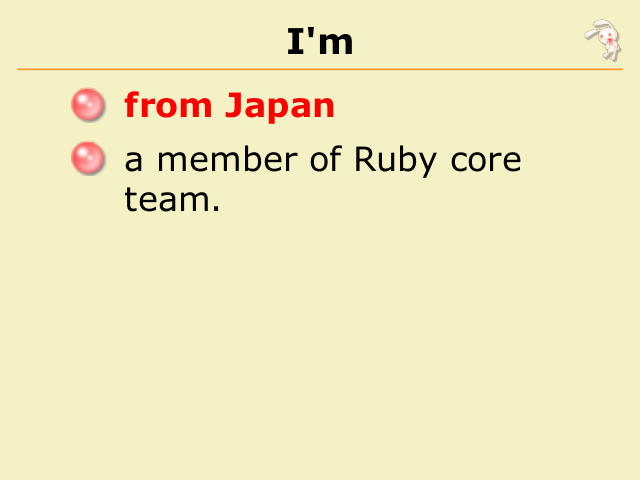 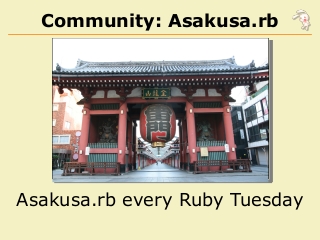 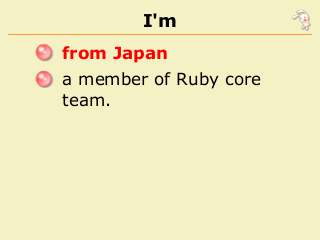 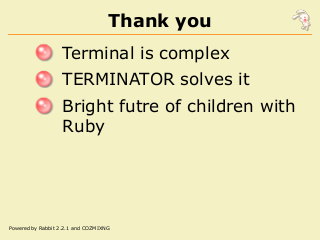 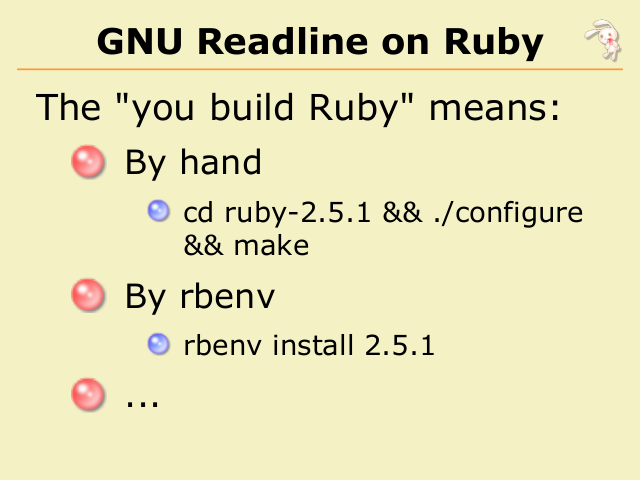 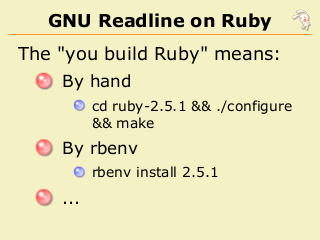 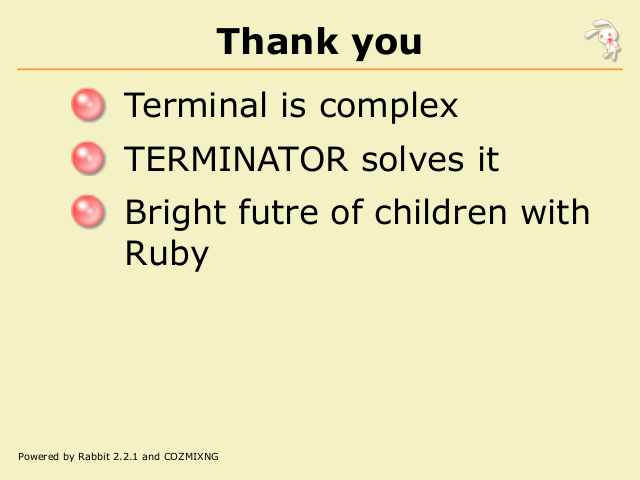 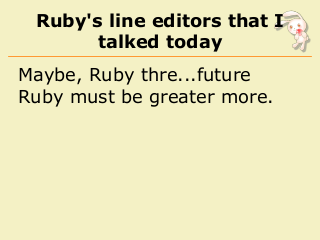 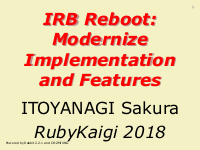 Ruby to my great machine?" 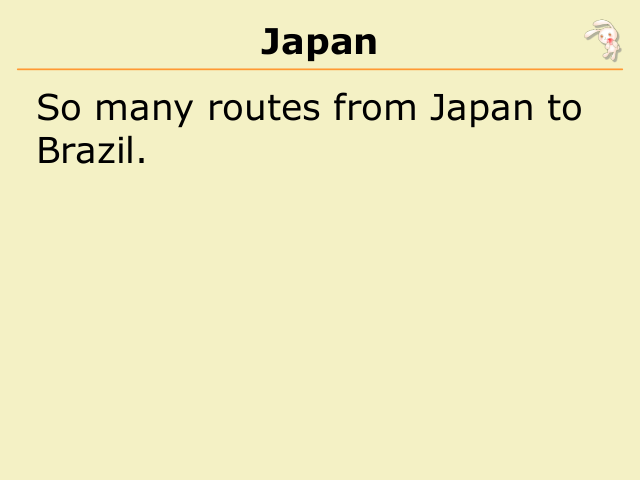 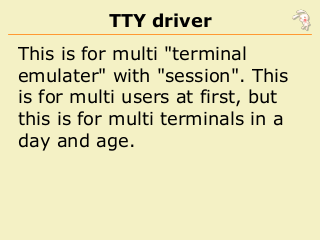 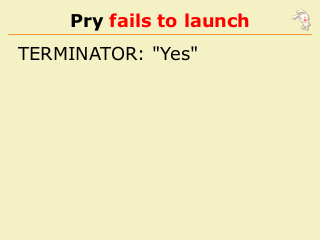 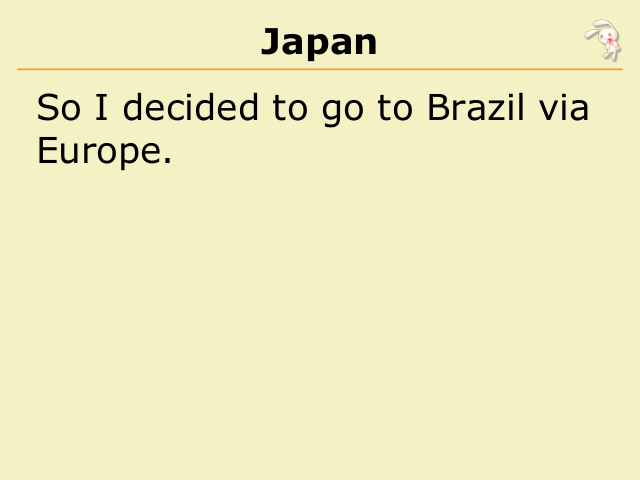 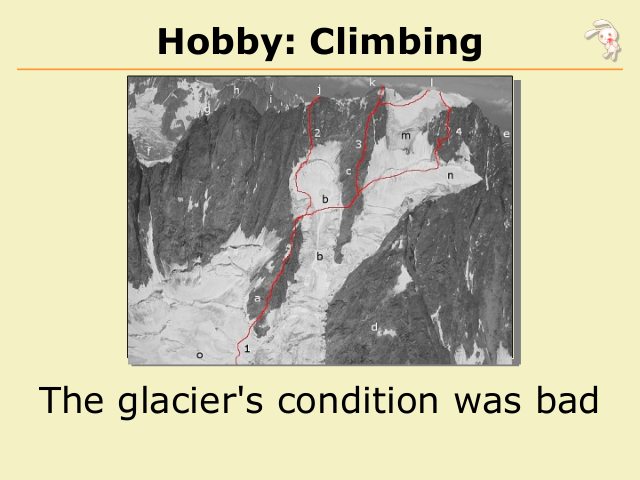 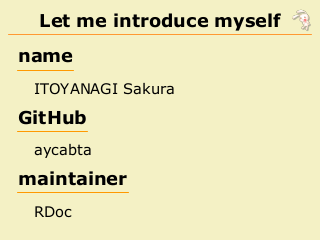 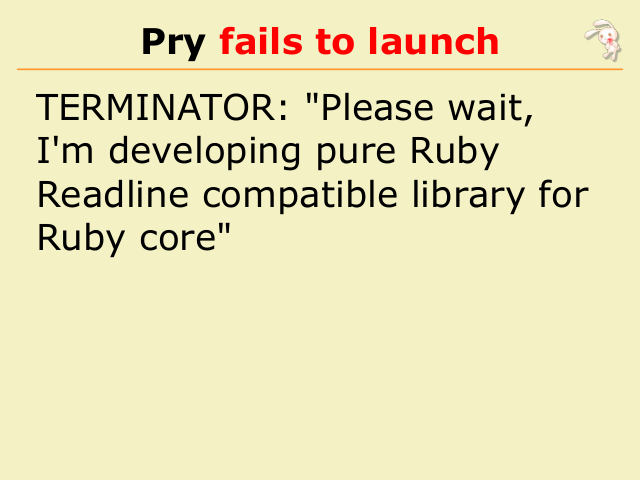 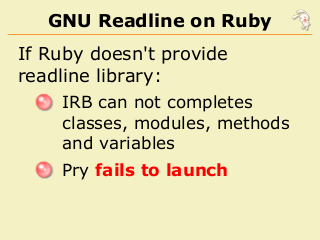 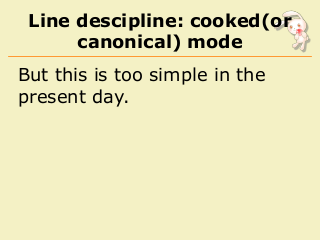 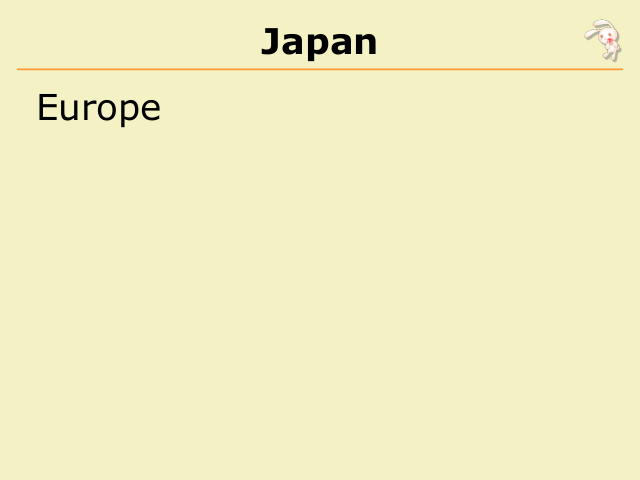 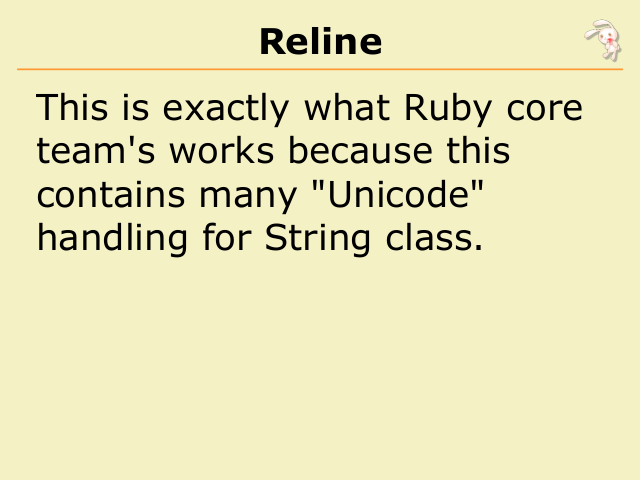 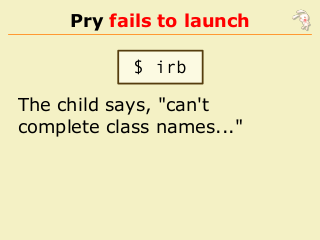 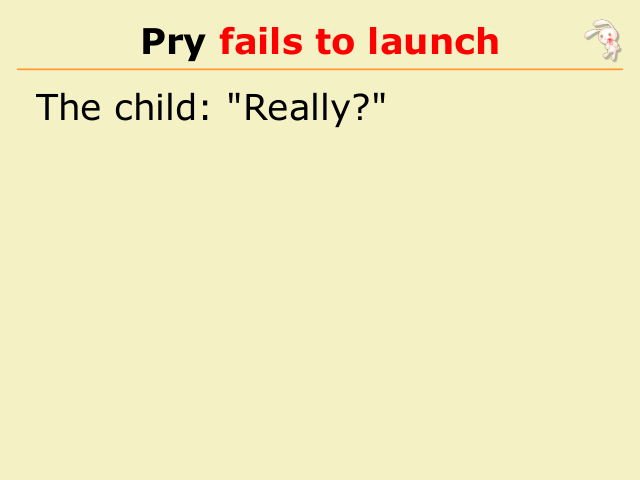 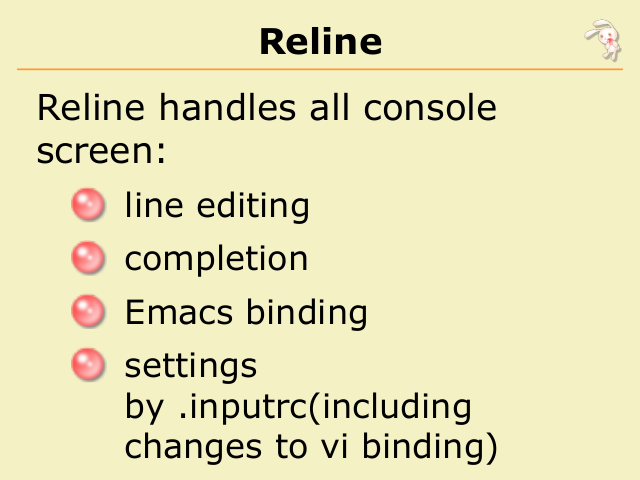 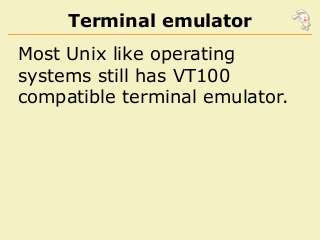 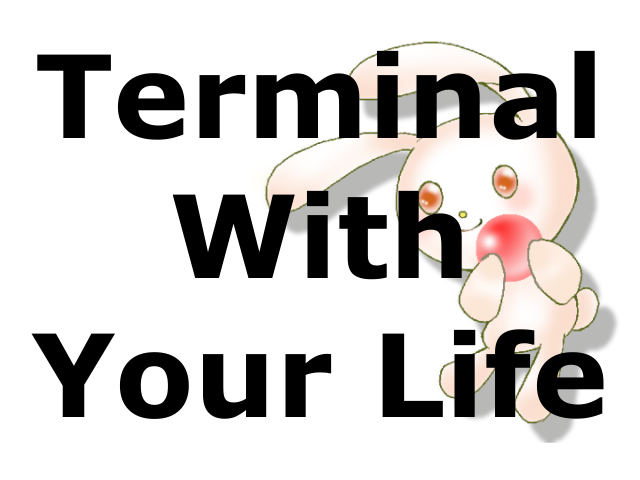 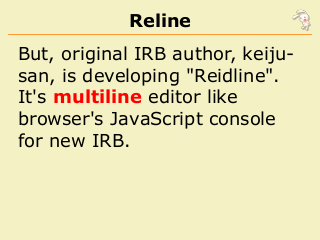 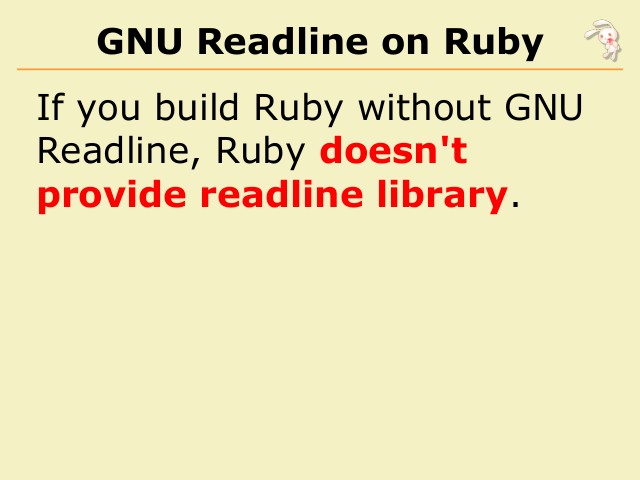 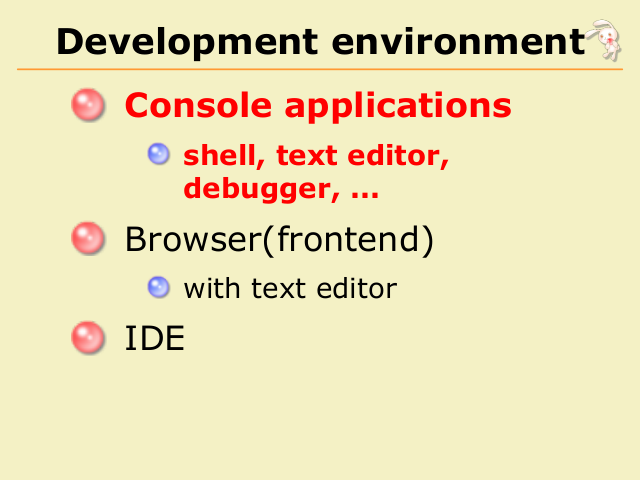 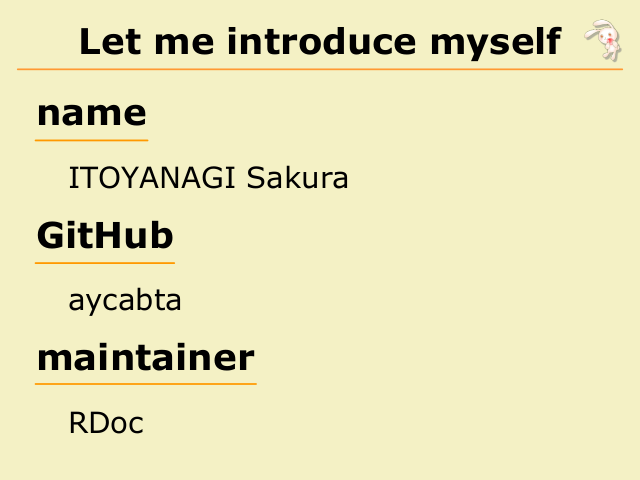 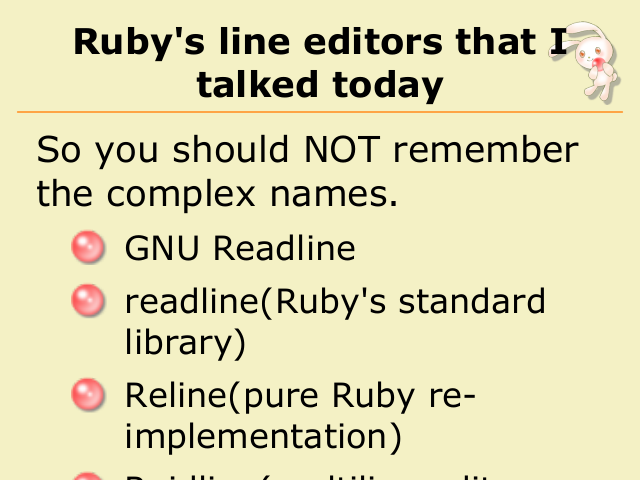 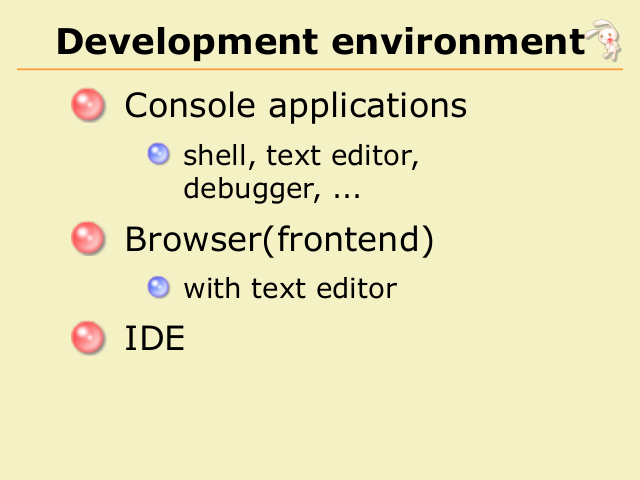 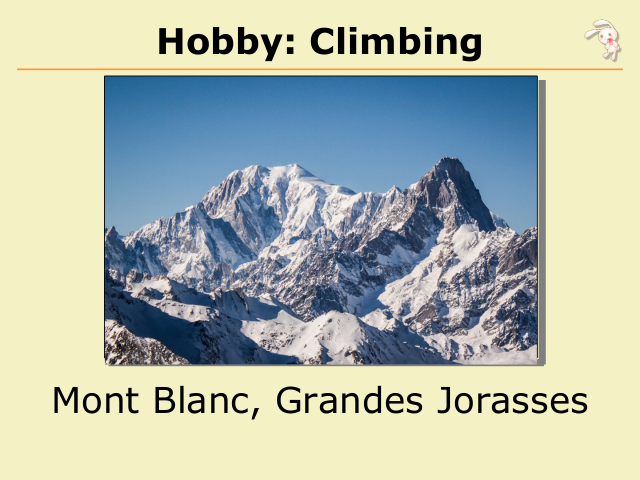 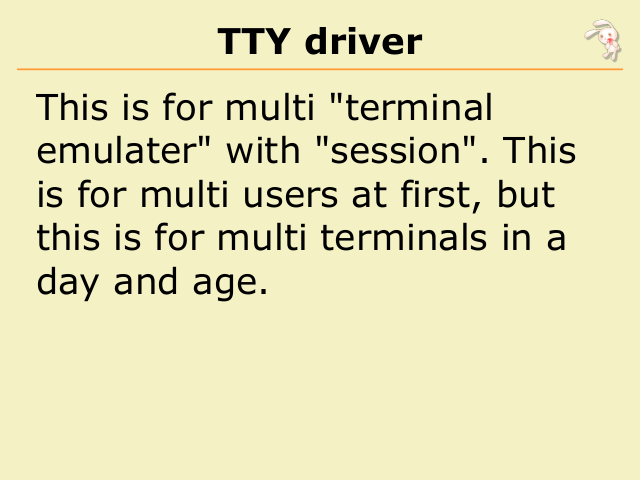 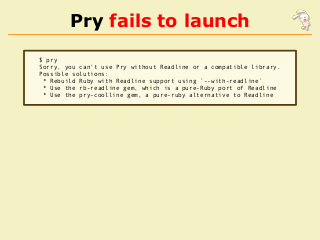 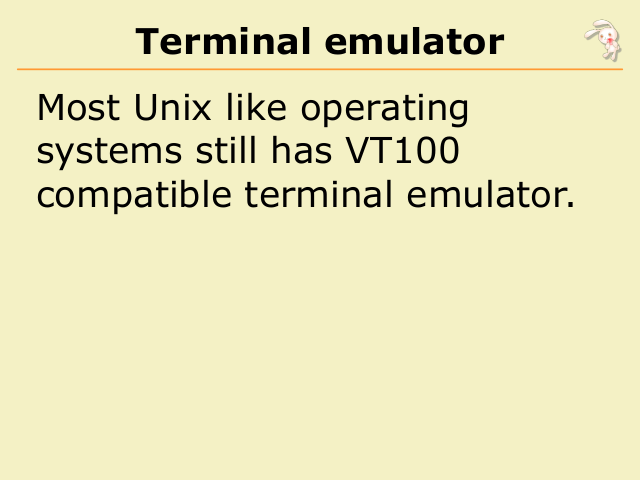 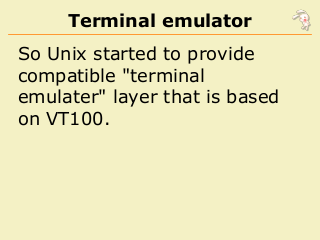 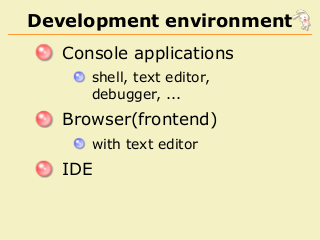 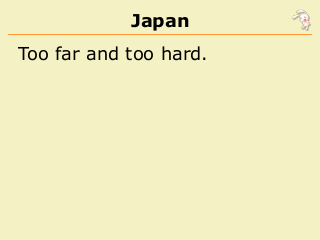 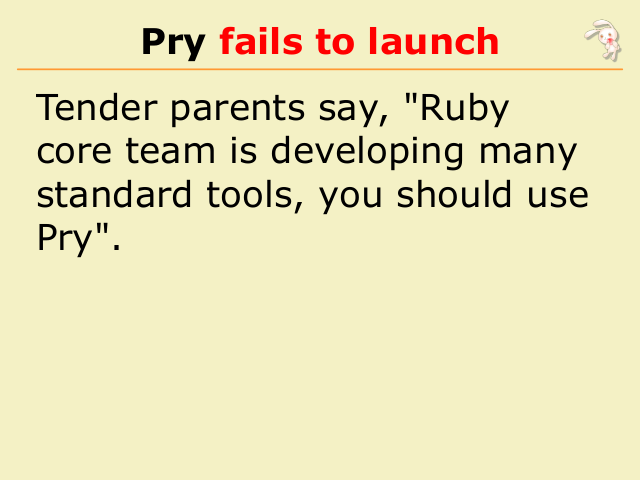 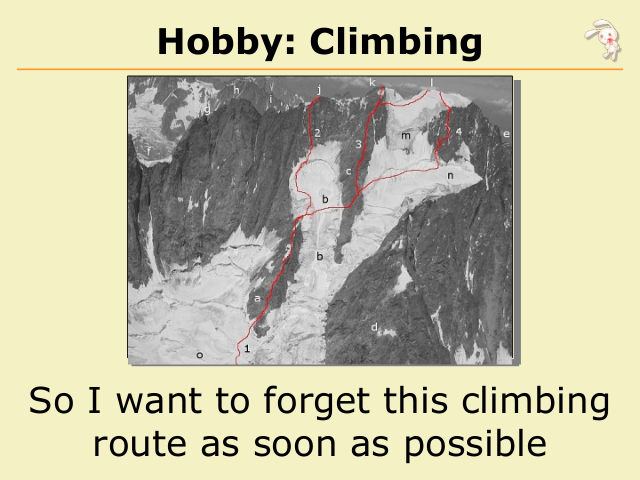 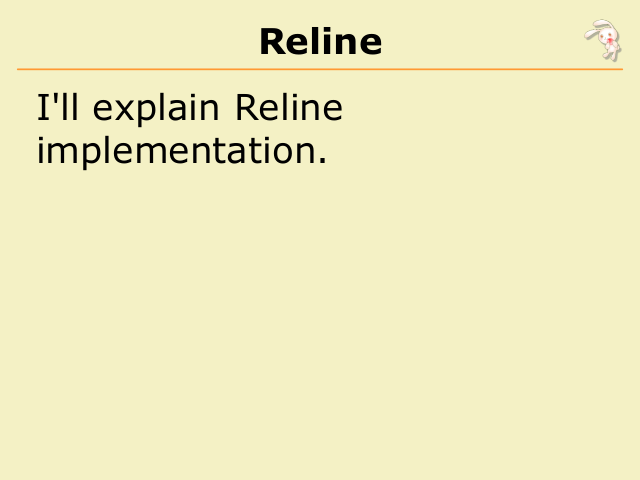 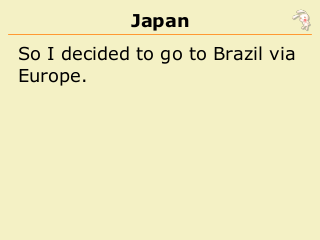 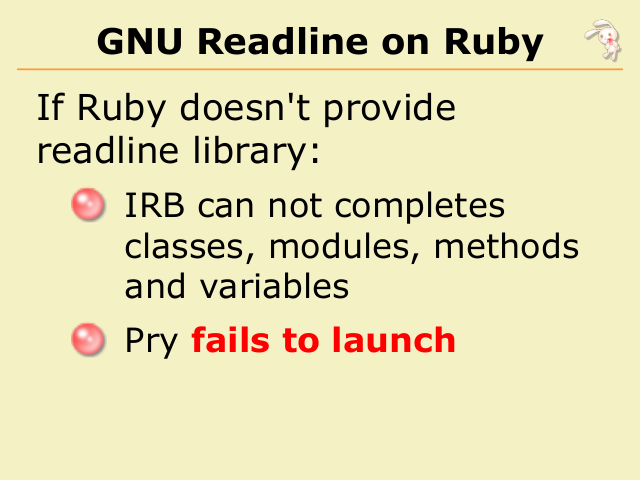 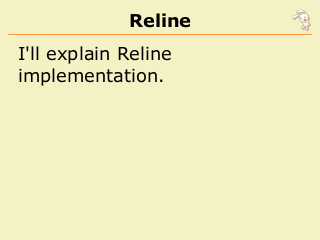 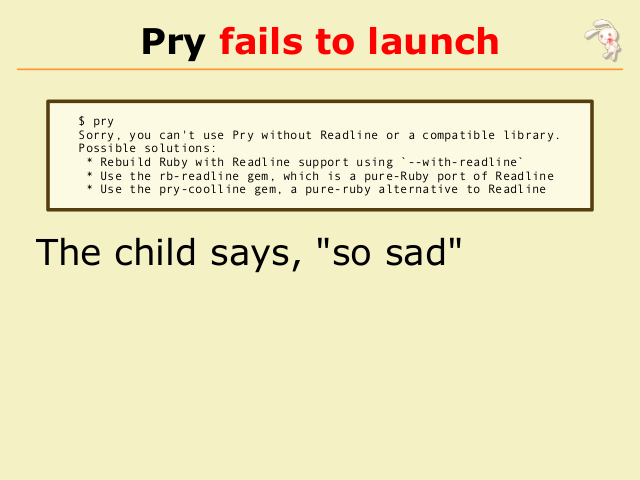 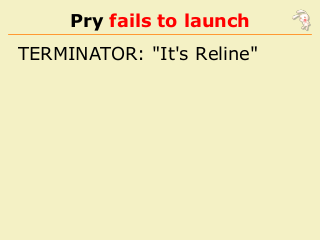 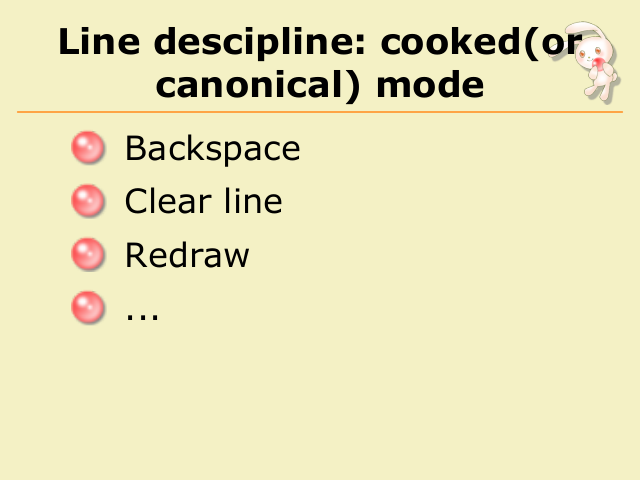 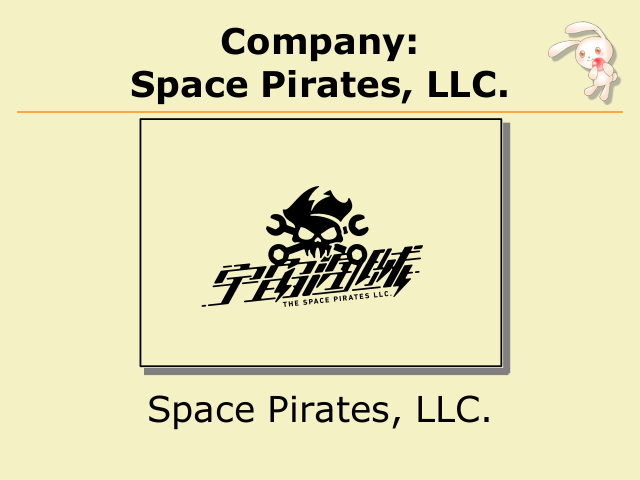 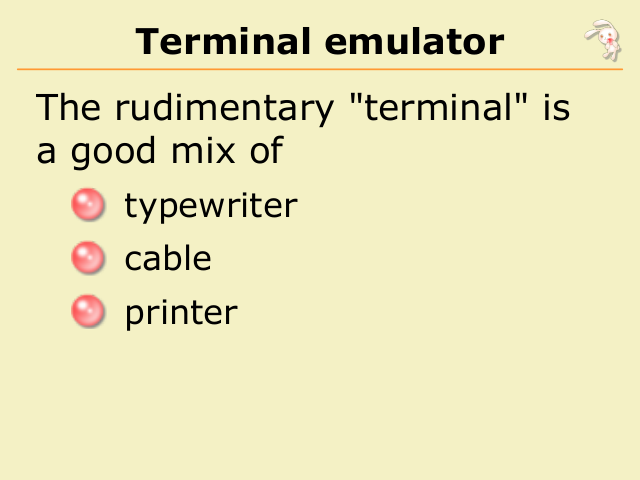 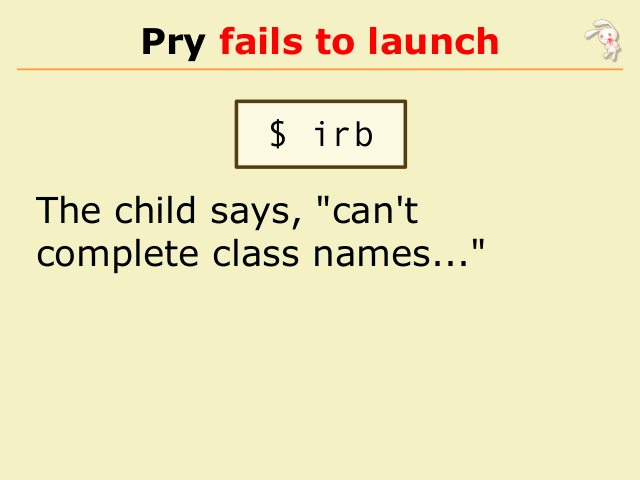 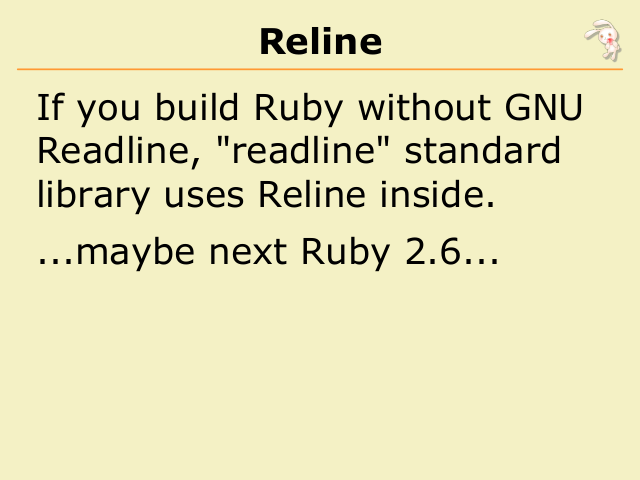 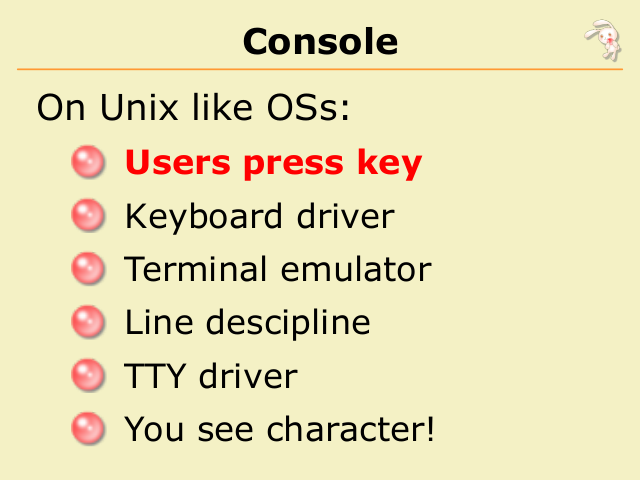 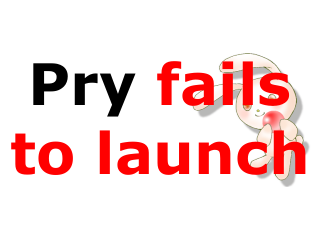 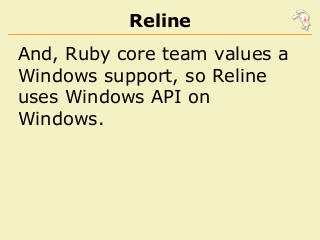 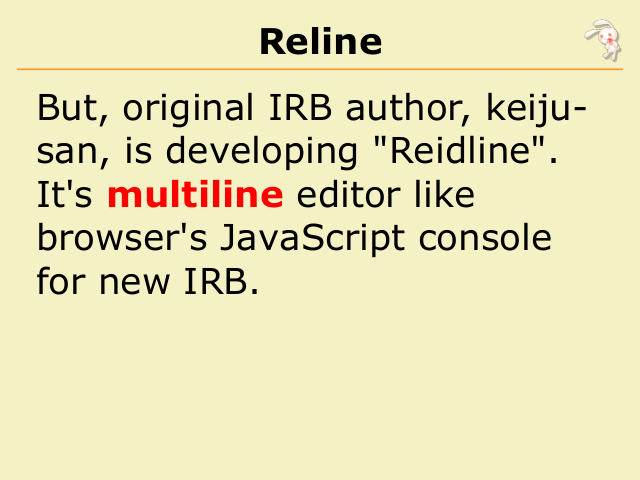 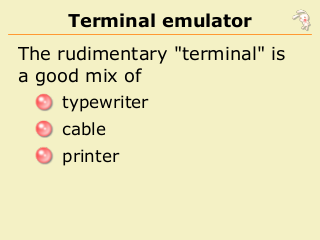 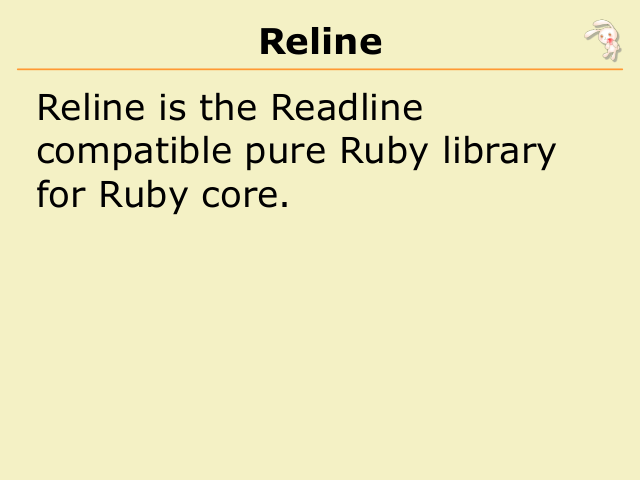 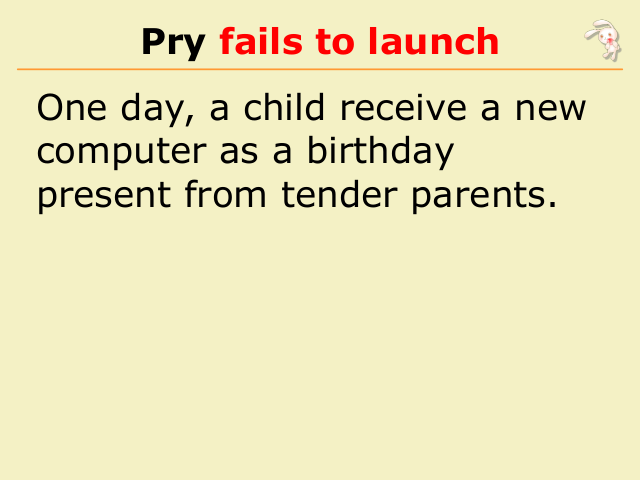 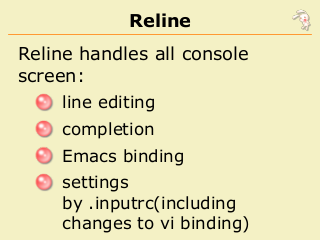 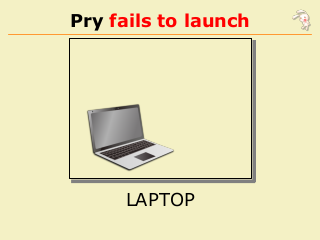 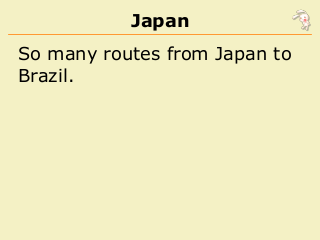 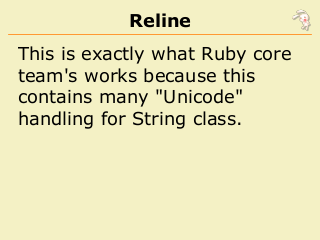 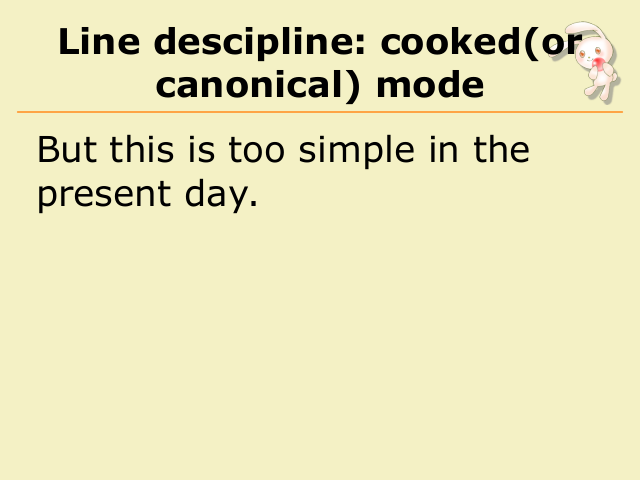 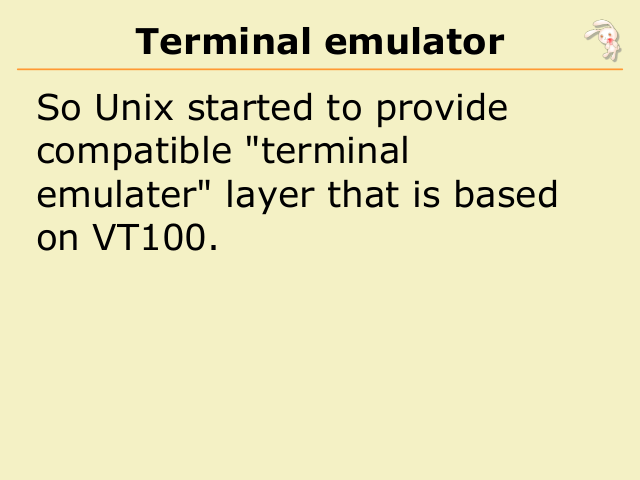 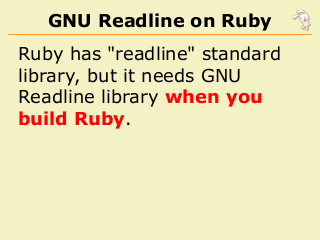 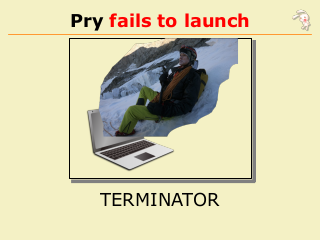 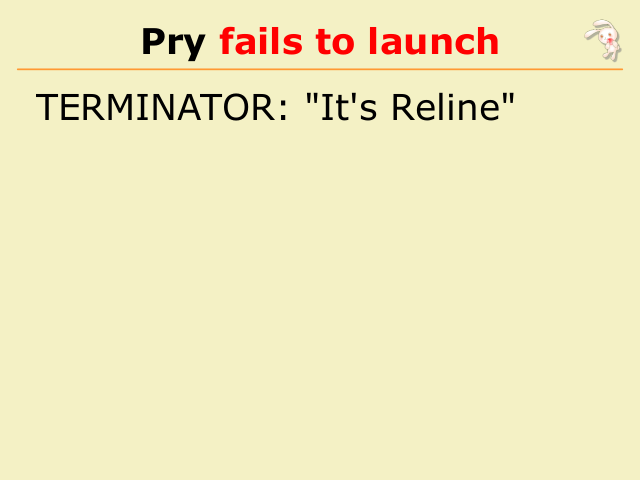 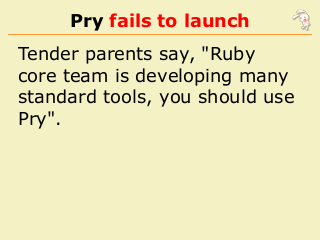 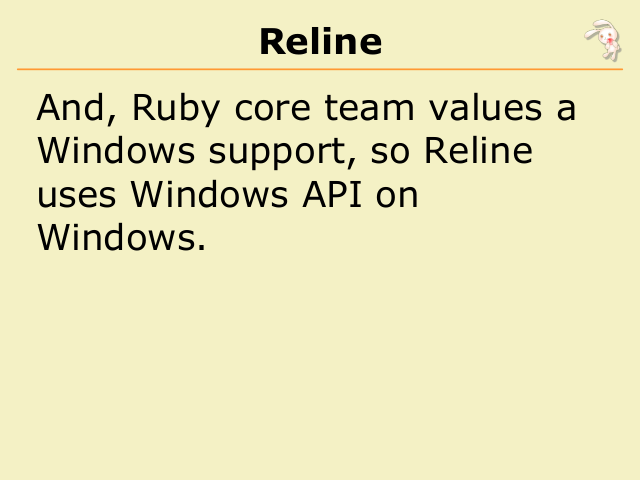 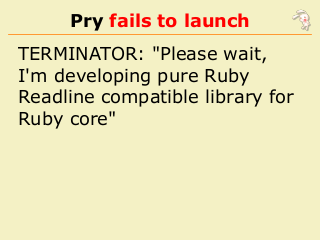 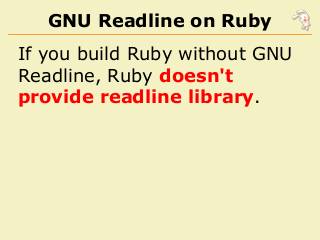 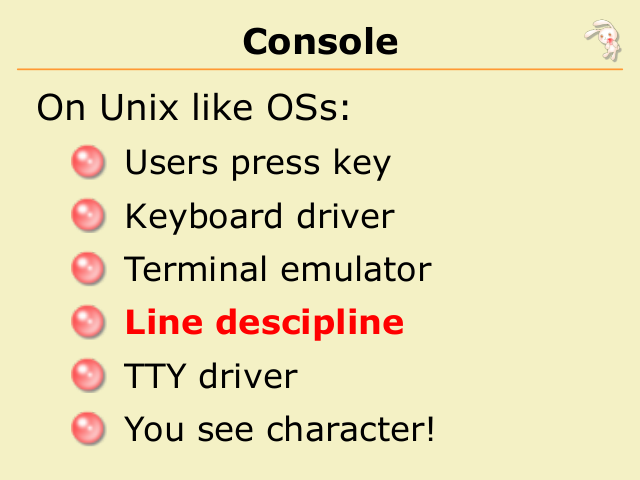 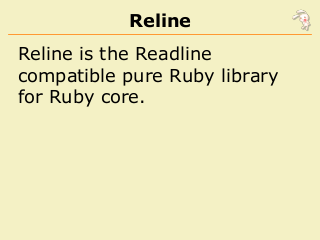 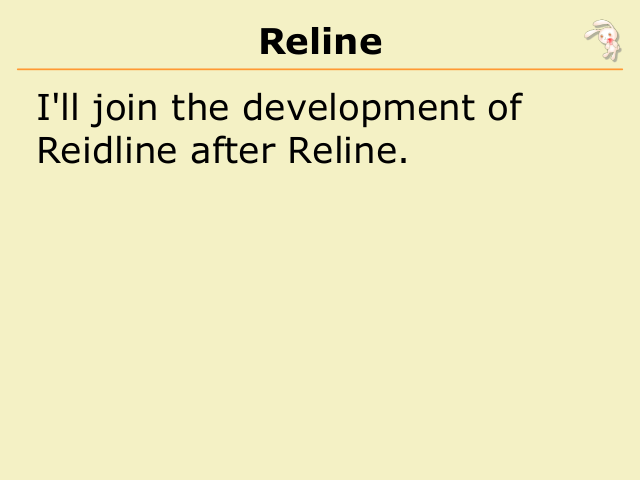 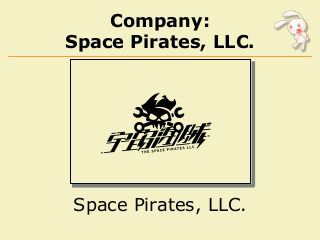 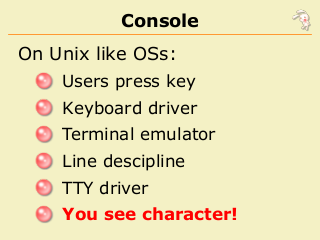 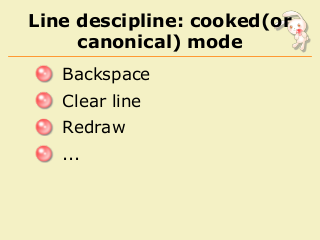 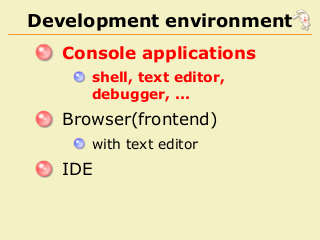 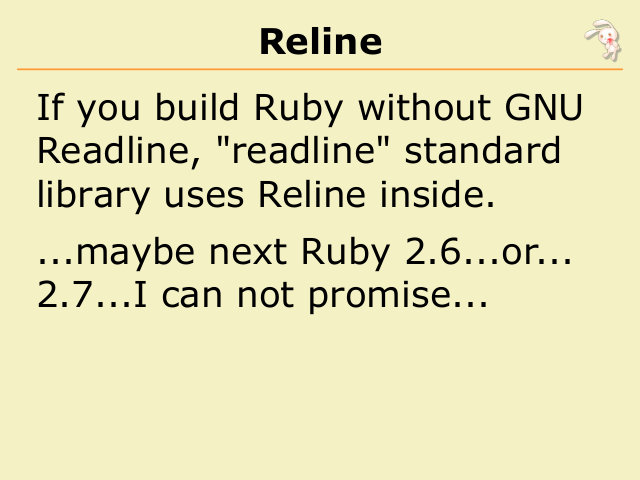 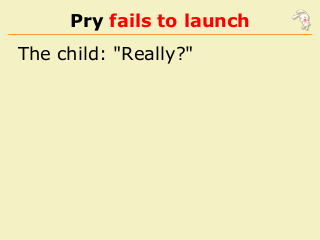 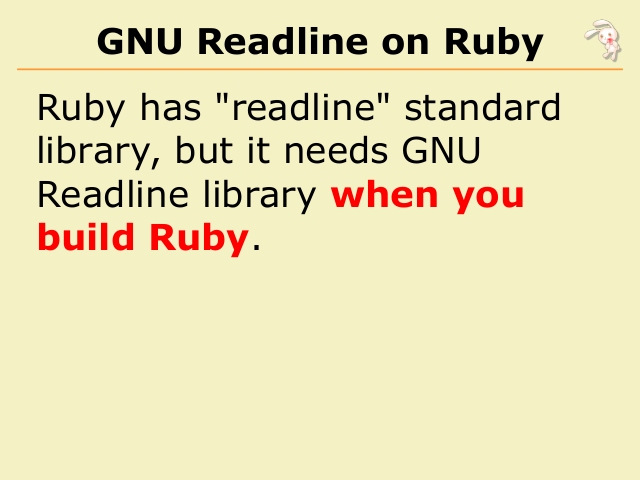 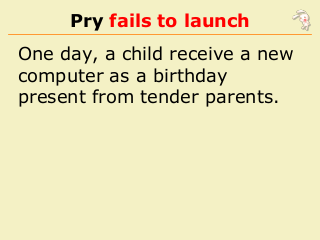 Sorry, you can't use Pry without Readline or a compatible library. 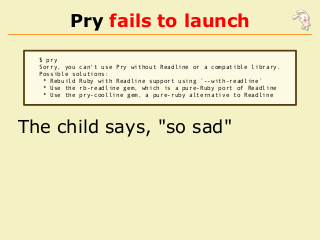 The child says, "so sad"
Ruby must be greater more.